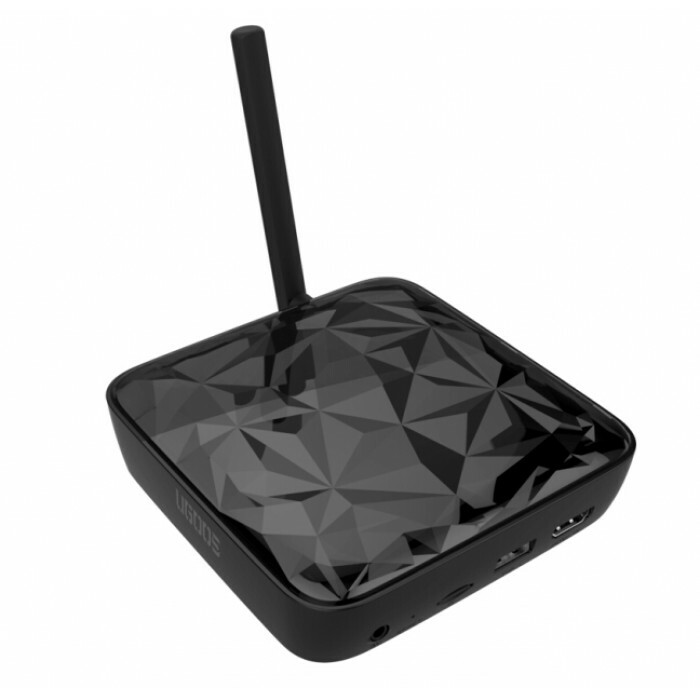 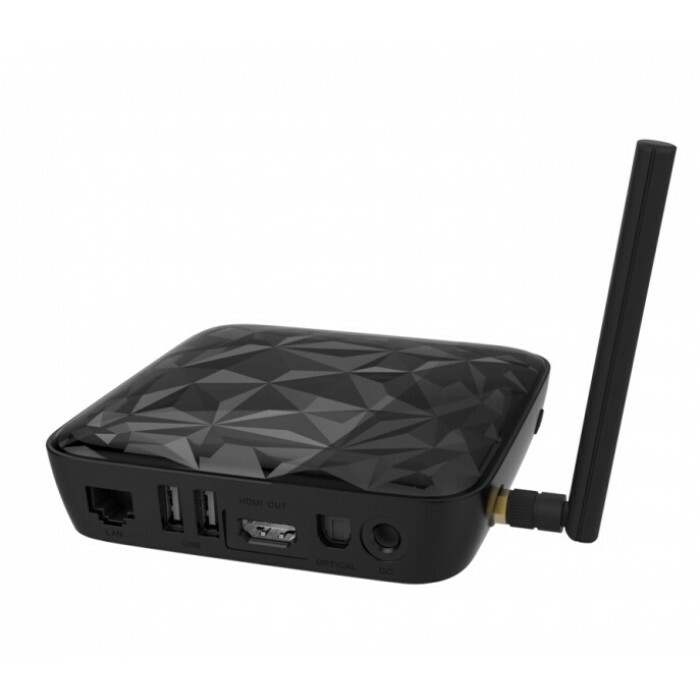 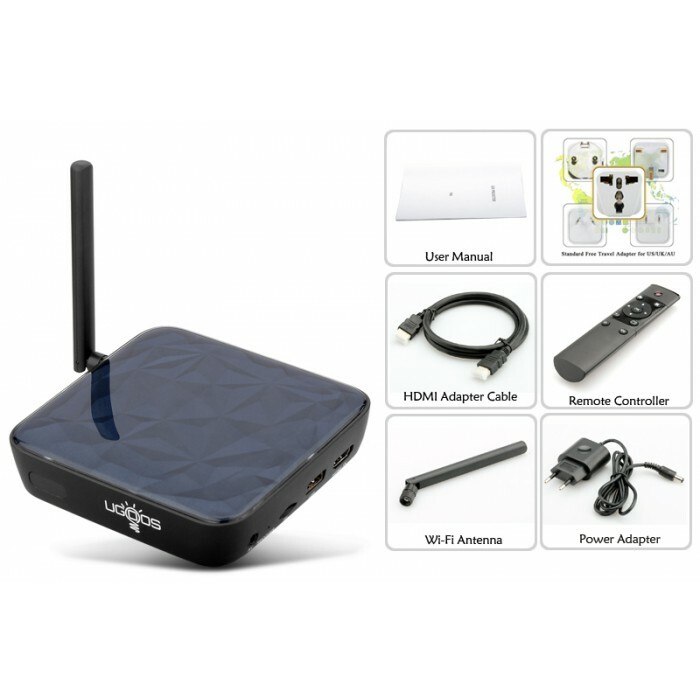 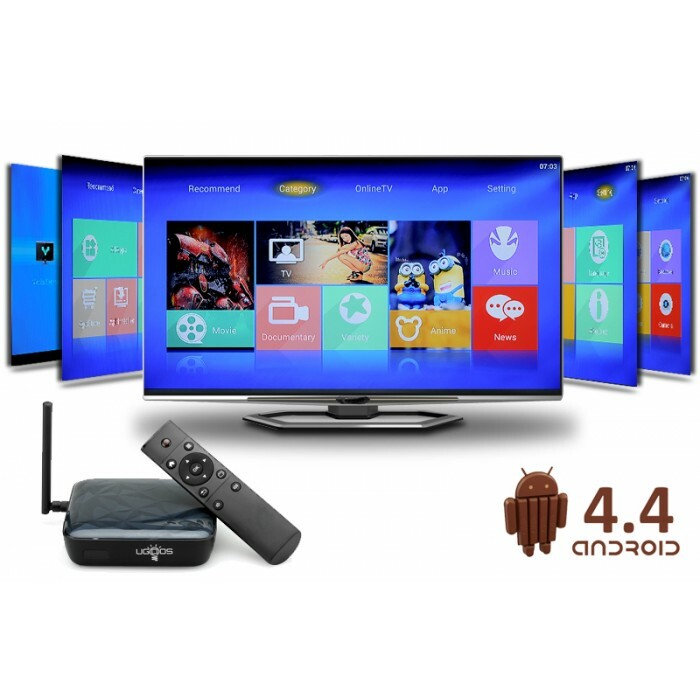 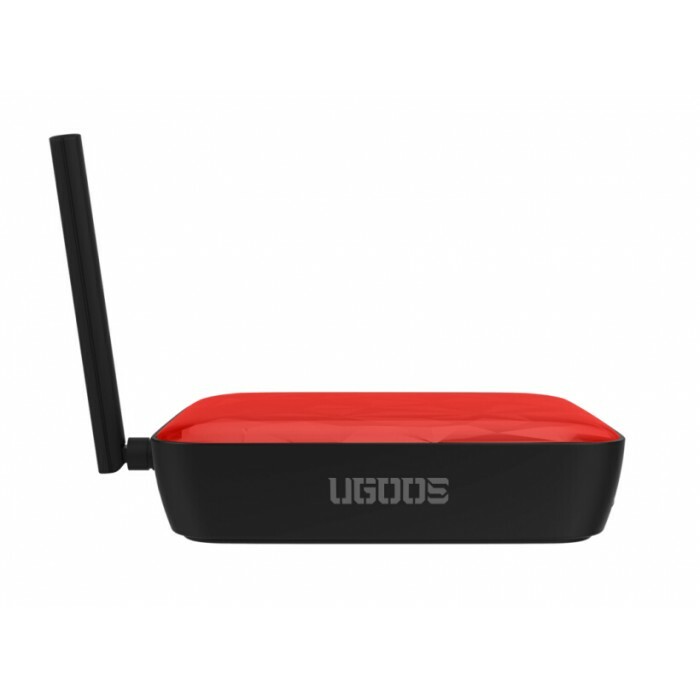 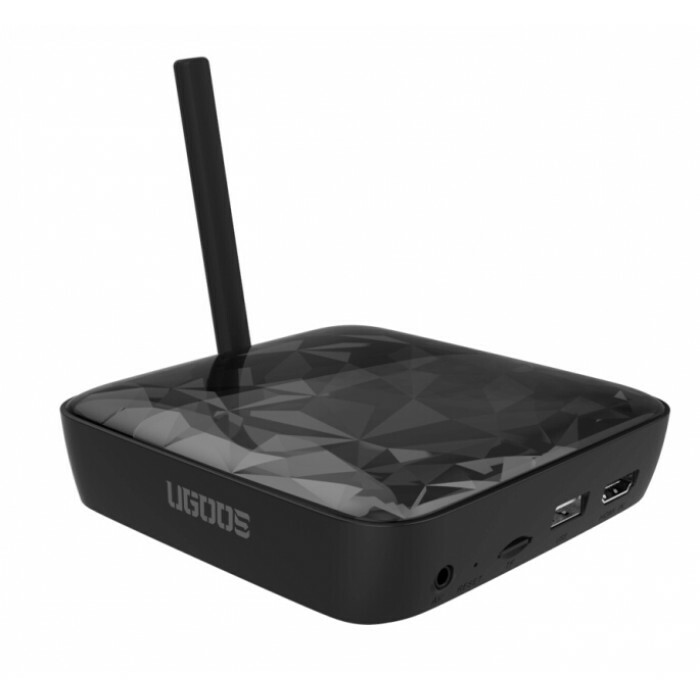 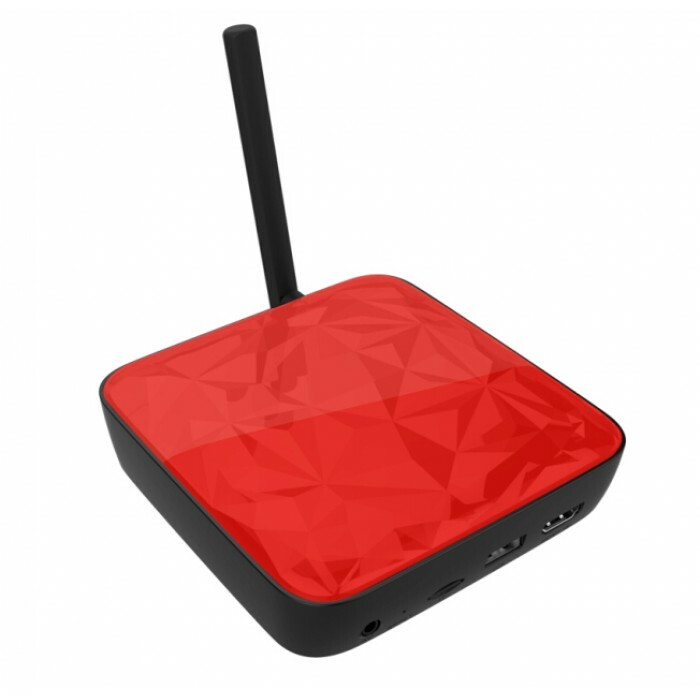 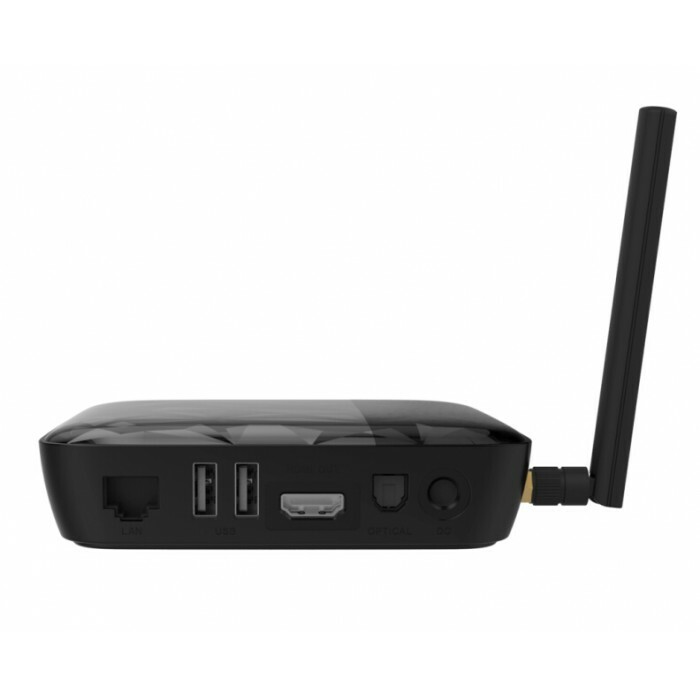 Ugoos Brand UT3 Box - New 1.8GHz 4G+32G Android 4.4/5.1.1 Quad Core RK3288 Smart TV Box with High Quality Firmware, Dualband 2.4/5Ghz WIFI, Bluetooth 4.0. 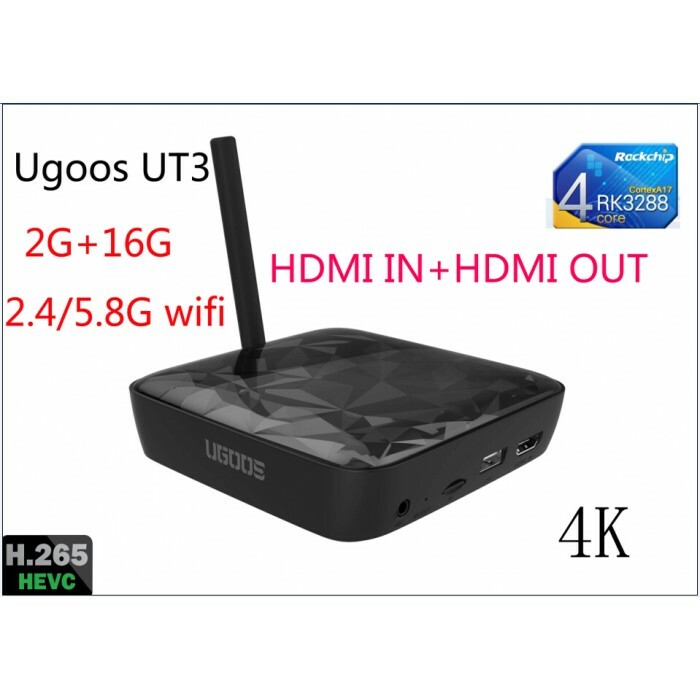 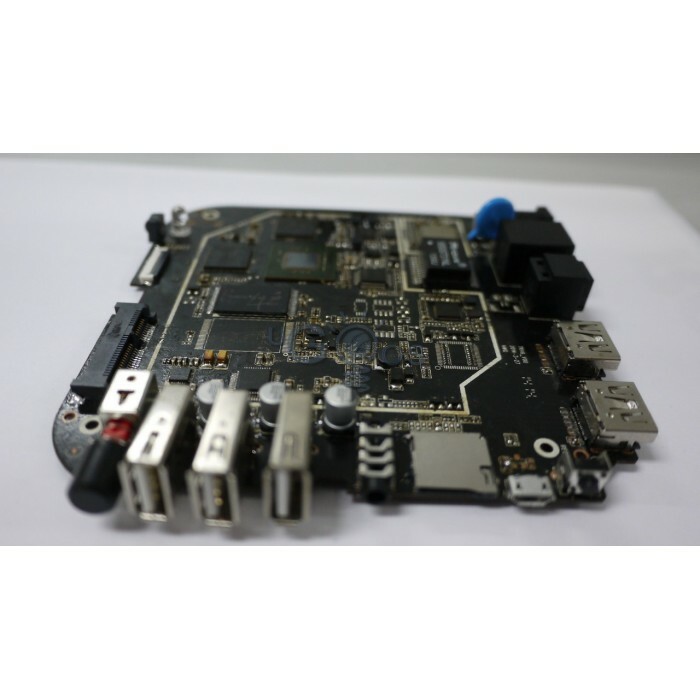 H265 Hardware Playback and 4K Output Support. Audio Container: Support MP1、MP2、MP3、WMA、WAV、OGG、OGA、APE、FLAC、AAC、M4A、3GPP…etc Audio formats.Muliti -EQ mode, Support Synchronized lyrics and full-page lyric display. 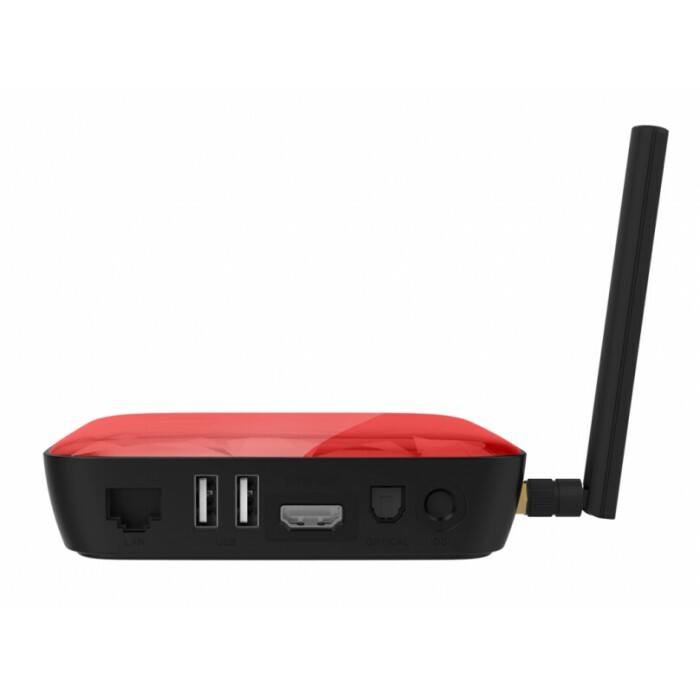 Text-Reading Support TXT、LRC、PDF、Html、Htm、EPUB…etc formats(Depends on APK install).